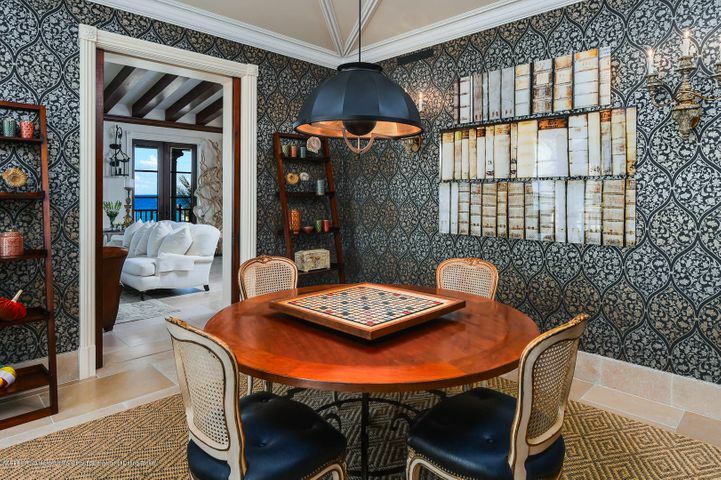 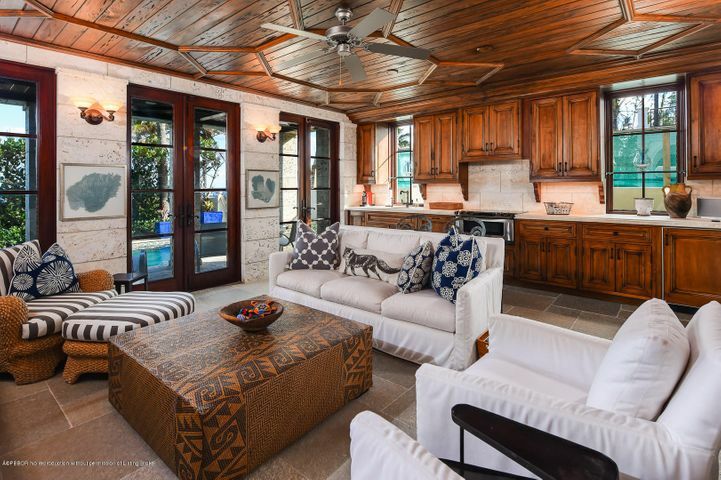 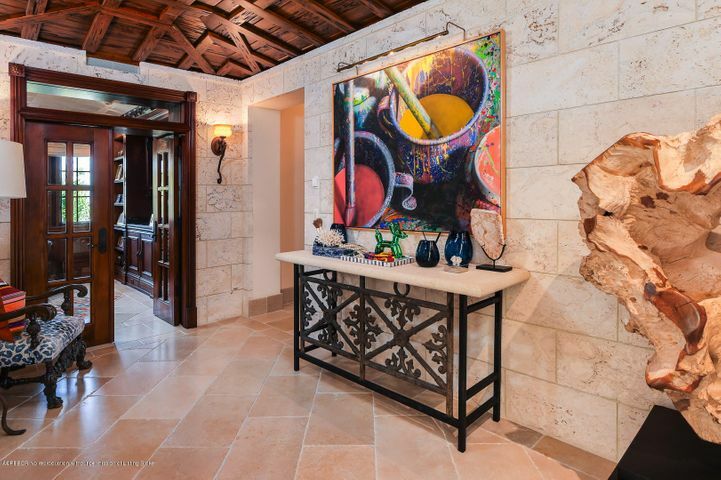 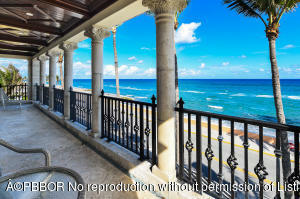 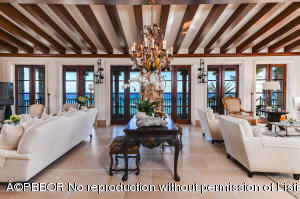 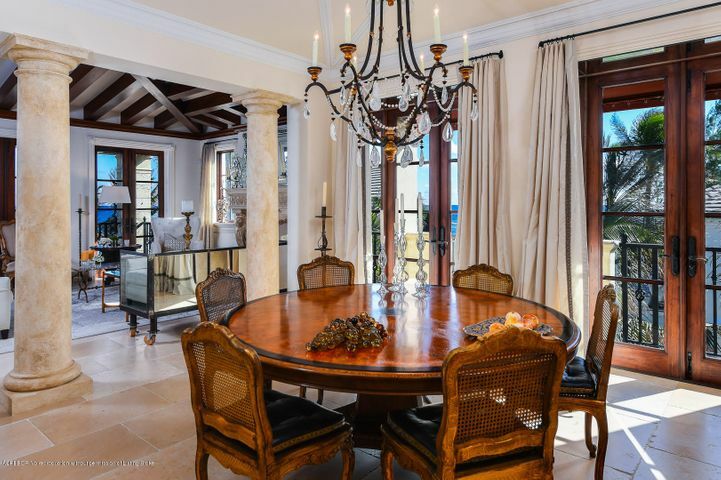 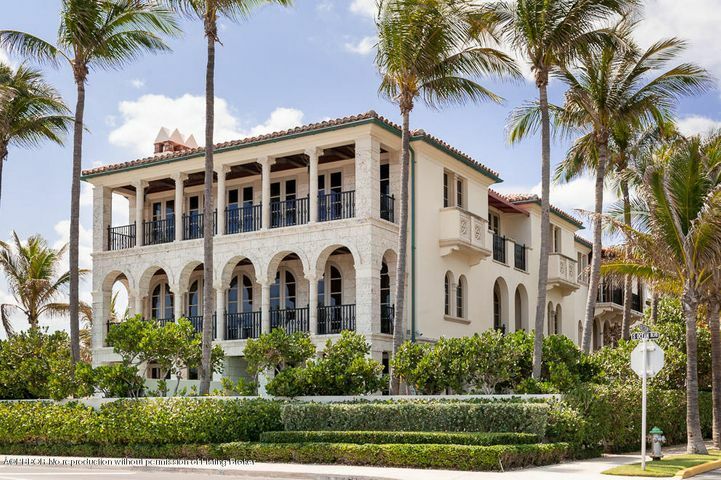 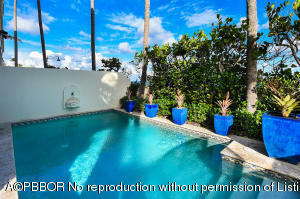 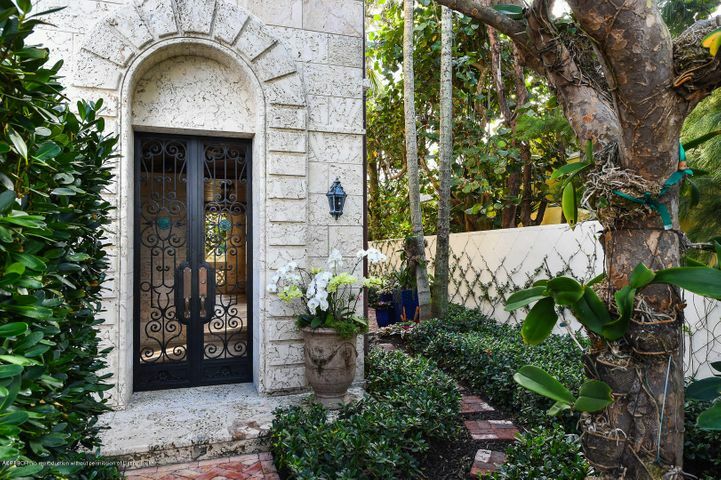 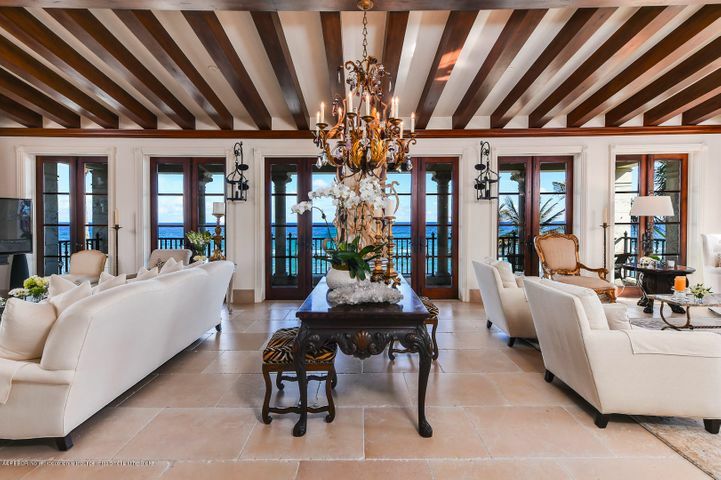 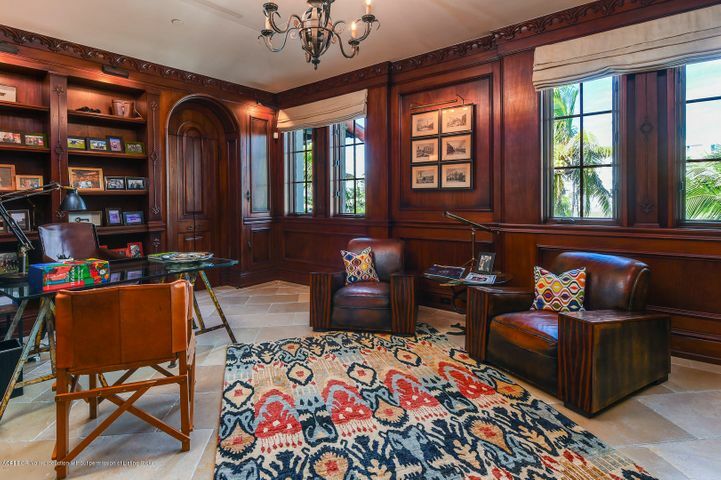 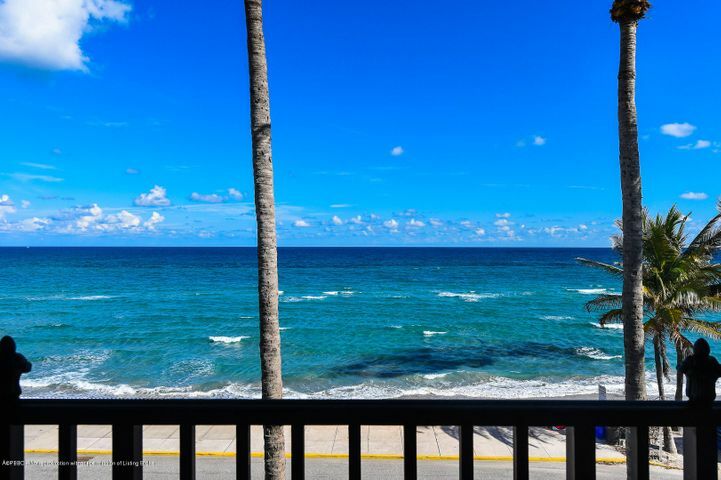 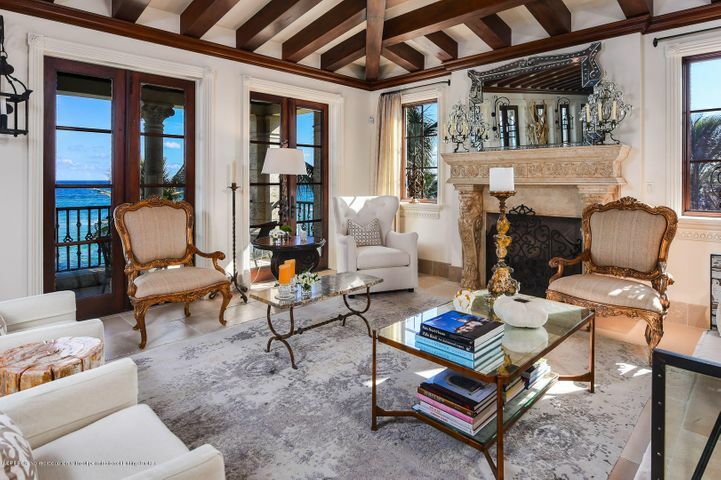 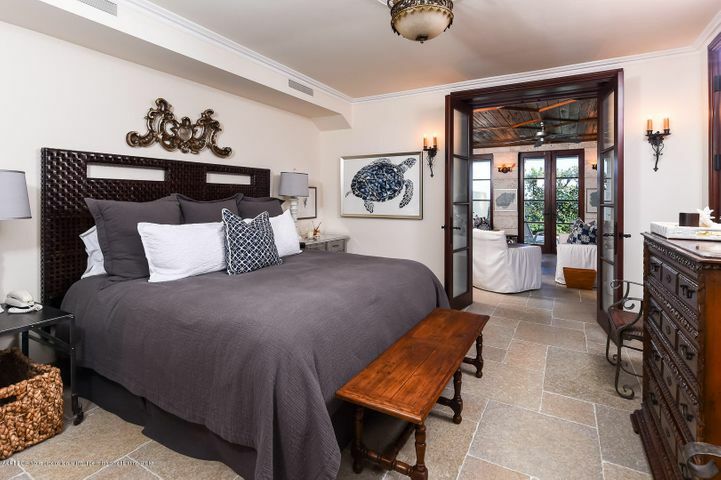 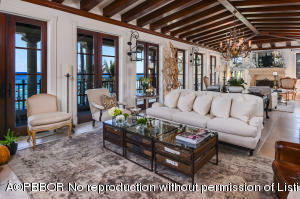 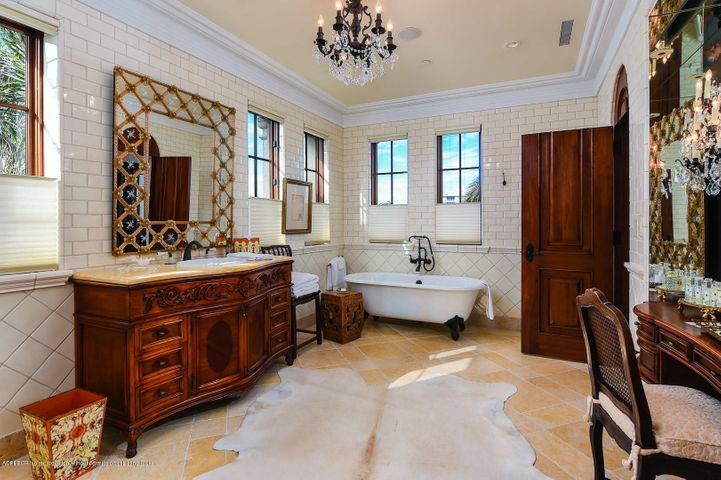 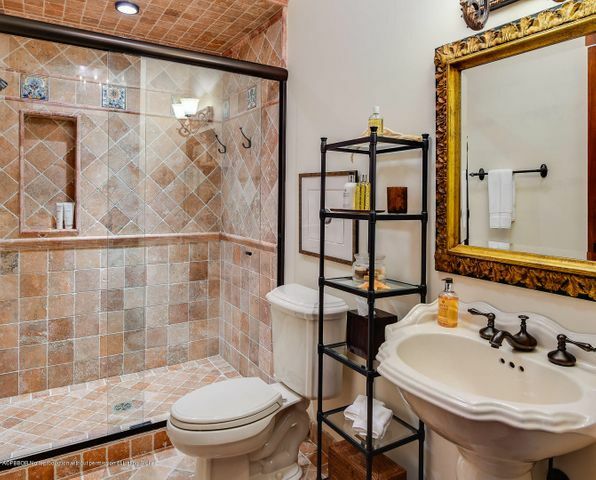 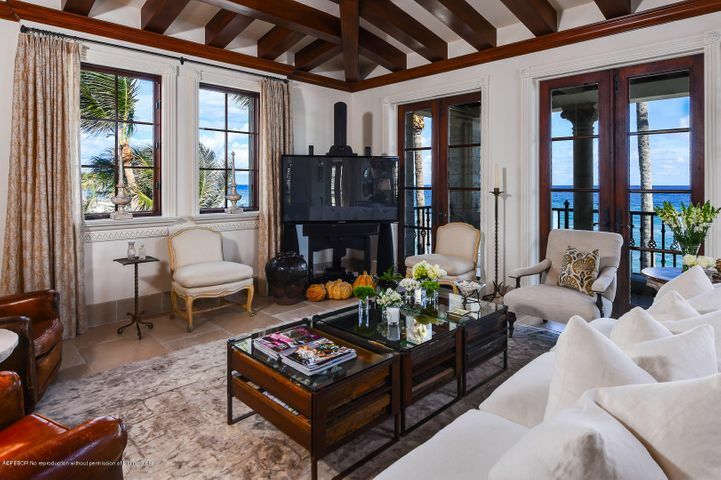 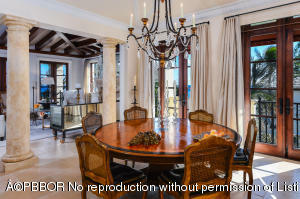 Masterfully crafted oceanfront Venetian Villa with 7,700+/- total square feet. 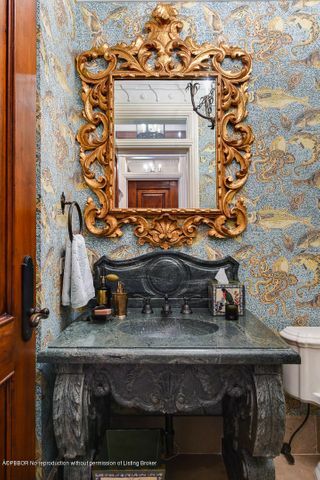 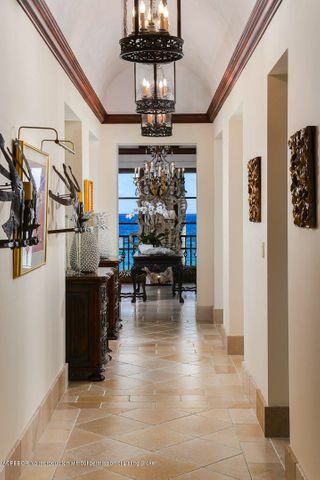 Highlights include rich finishes, striking ocean views, soaring pecky cypress ceilings, detailed marble fireplaces, and oceanfront balconies. 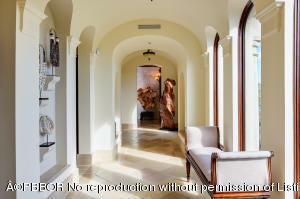 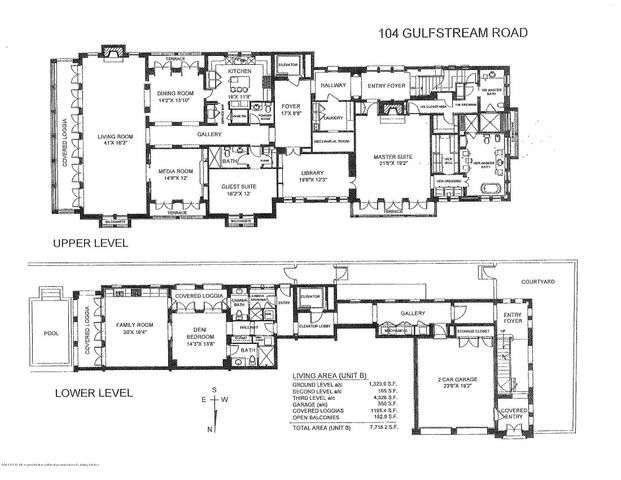 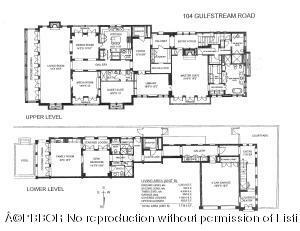 With its gracious floorplan and attention to detail, this exceptional Penthouse lives like an elegant estate. 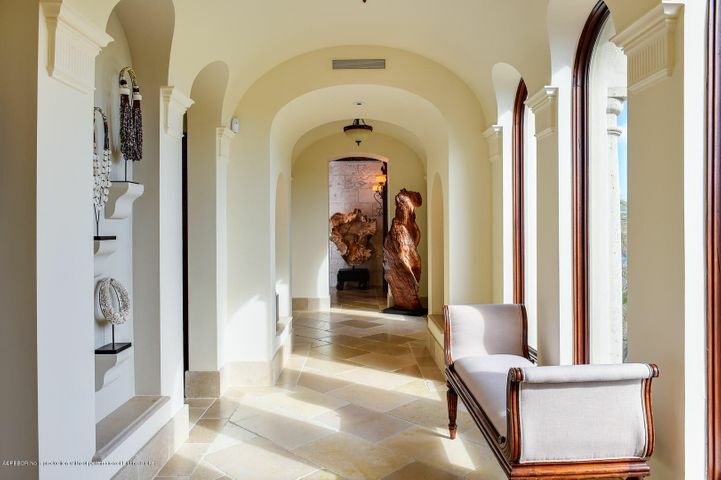 Private elevator opens to stunning foyer, leading to Grand waterfront living room through gallery with old world rolled ceilings. 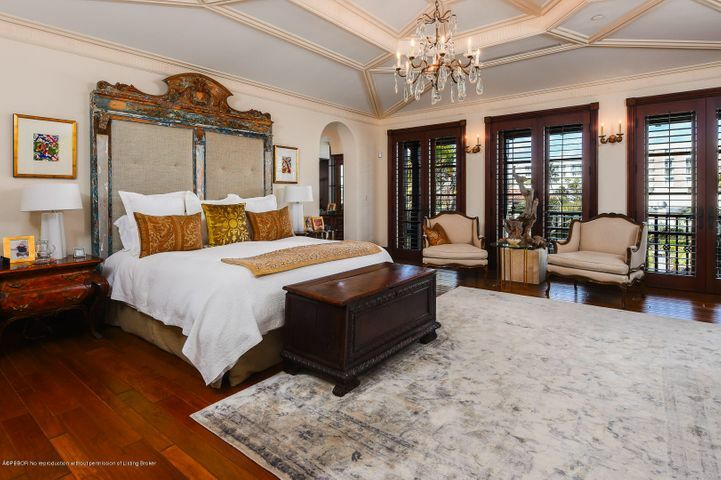 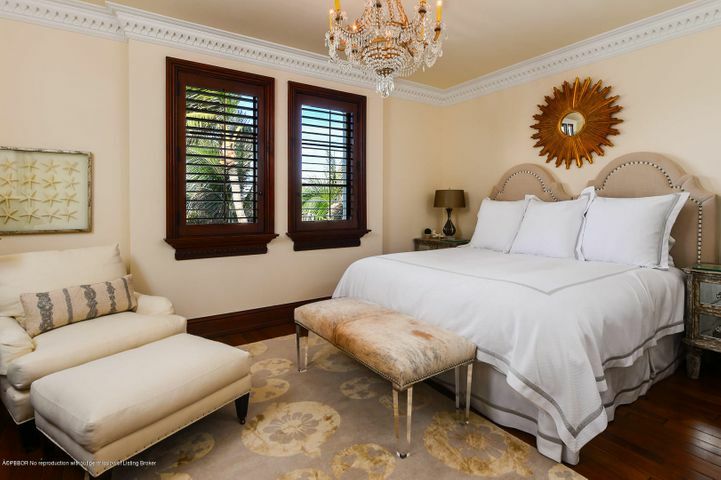 Unparalleled luxury with perfectly scaled rooms including mahogany library, media room, and formal dining room. 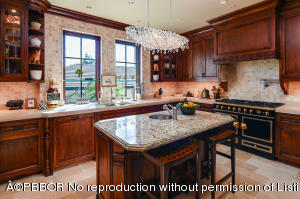 Fantastic eat-in chef's kitchen features top-of-the-line appliances and wine room. 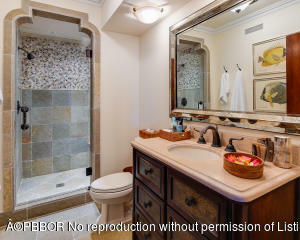 Elegant Master Suite complete with fireplace, dual bathrooms, walk-in closets, and dressing rooms.